"Extra...Extra...Bronco News Cast Commercial for STAAR Procedures! Bronco Community, help our school and spread the message. WHES students need books! Help us reach our goal! 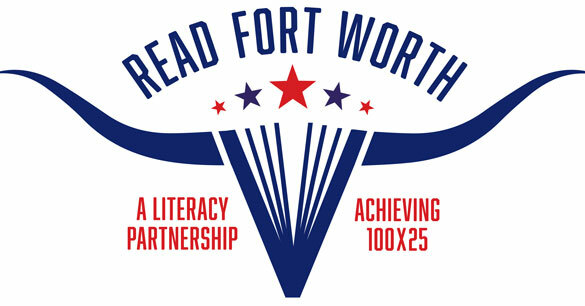 A Community Thrives: Read Fort Worth fundraising for FWISD libraries Help us raise $100,000 and possibly more to upgrade four Fort Worth ISD libraries (Western Hills Primary and Elementary) as part of the District's 100X25 initiative – 100% of third-graders reading on grade level by 2025. Every dollar donated will go to buying books, e-books and iPads to help kids improve in reading, math and science. Give to the fundraiser by clicking above! Top Tier AWWWWesome Customer Service! !